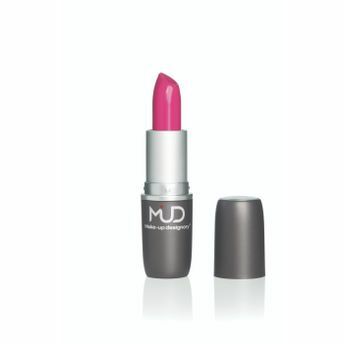 Create a flawless, natural look with MUD's Satin Lipstick that leaves lips feeling soft, smooth and supple. Its luxurious formula is emollient-rich and non-drying. It glides effortlessly and provides a long-lasting color opaque matte finish with a creamy, smooth texture. Take your pick from the versatile and elegant selection of lush, deep colors. Smooth creamy texture that leave lips feeling soft and supple. Long lasting opaque matte finish. Available in a variety of lush, deep colors . Explore the entire range of Lipstick available on Nykaa. Shop more MUD products here.You can browse through the complete world of MUD Lipstick .